Classified as | "orchard smell"
Looks: Beautiful. 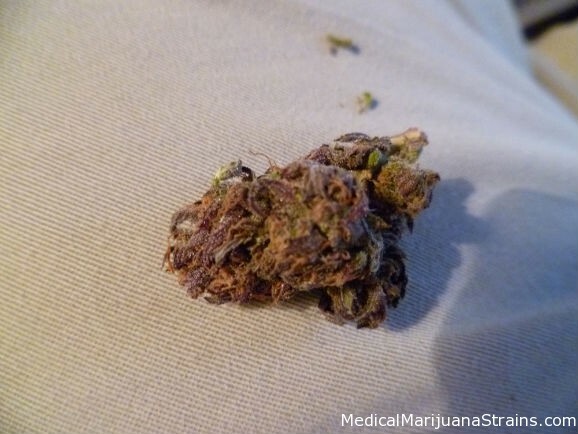 Big purple leafs with orange and white hairs running throughout the buds. Nice crstyal consistency. Smell: Very fruity aroma. Like a walk through an orchird. 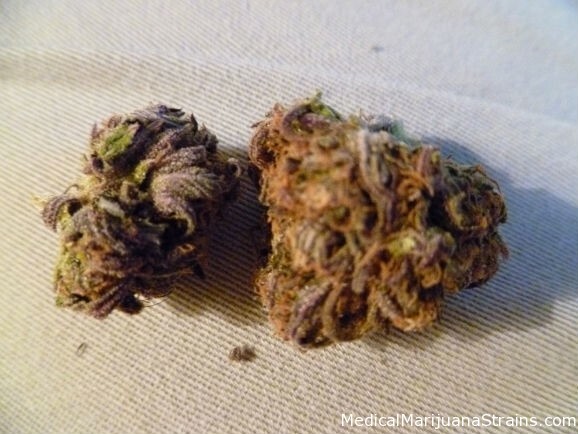 Taste: Very fruity and sweet as well. 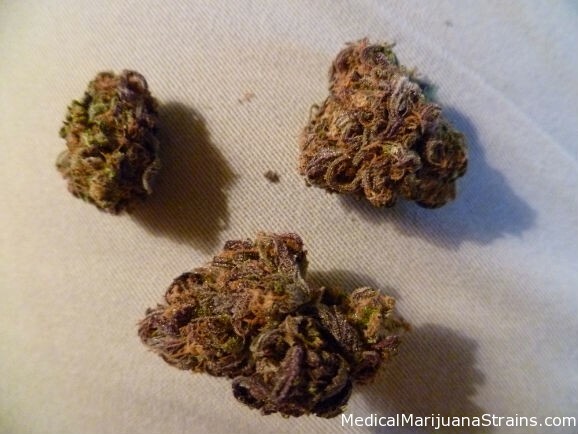 That’s one of the main reasons I like this strain. It’s not the most potent, but it’s a nice treat to see it come around. Effects: Nice mild/medium high. Good for day time use. 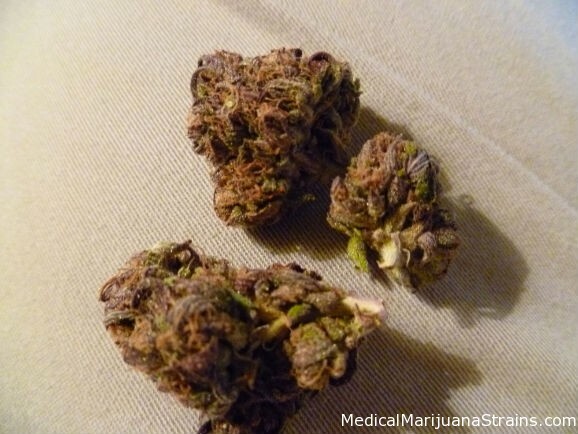 Good Strain For: Pain. Headaches.